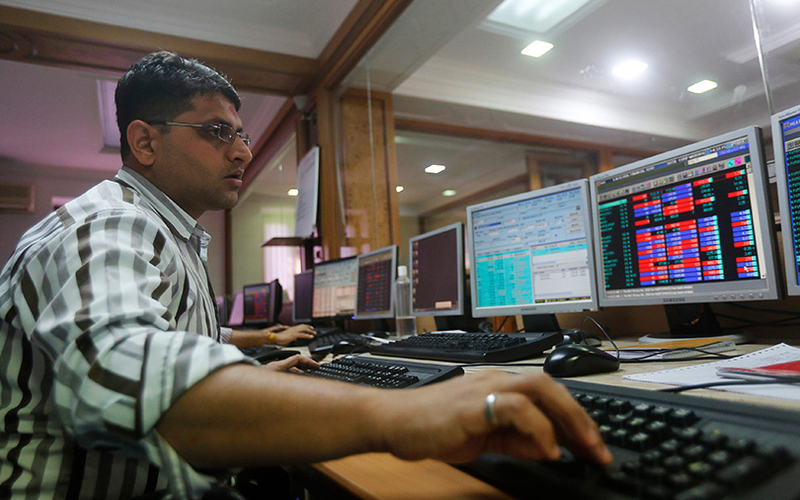 Indian equities ended more than 1 percent higher on Wednesday with shares of non-banking financial companies staging a recovery, while IT stocks closed lower as the rupee strengthened against the U.S. dollar. The benchmark BSE Sensex closed up 1.35 percent at 34,760.89. The broader NSE Nifty ended 1.54 percent higher at 10,460.10. Only eight out of fifty stocks ended lower on the NSE Nifty, with IT majors Infosys Ltd and Tata Consultancy Ltd down about 2 percent each.